The company had hinted last week that it has nothing to announce but intend to ship the feature in the future. 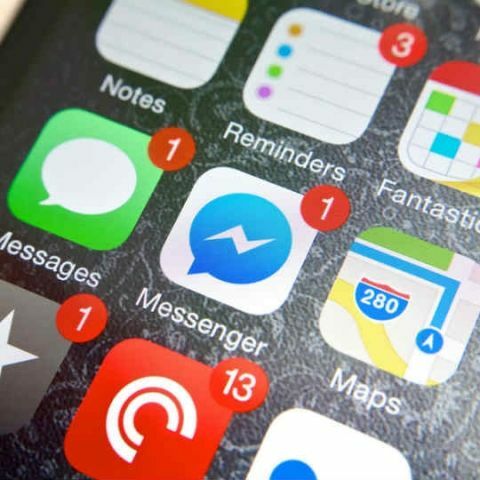 Last year, Facebook had rolled out the “Delete for Everyone” feature to all WhatsApp users and the company is now reportedly working on a similar feature in its other service, Messenger. The news comes almost six months later when Facebook CEO Mark Zuckerberg retracted some messages from recipients’ inbox. According to TechCrunch, a Facebook spokesperson said that though the company has nothing to announce, it intends to ship a feature like this and is still planning to do so. Currently, users can only delete messages from their own inboxes but a copy of the messages will remain with the recipients. 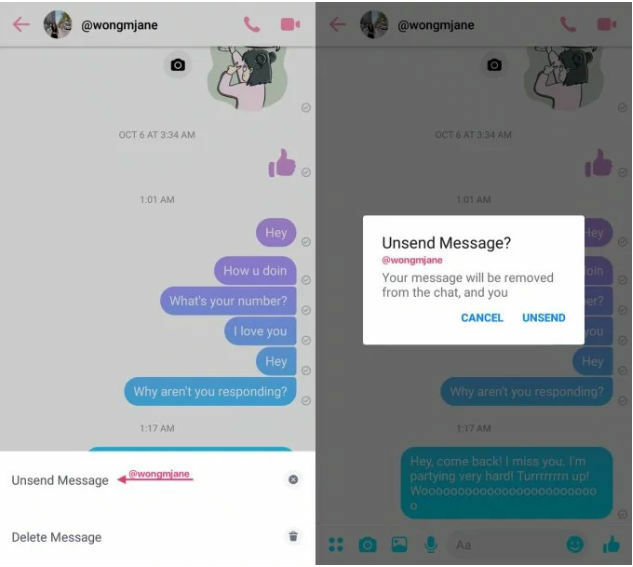 The report says that the unsend feature will also have a “time limit” and users can only delete messages from their and recipients’ inbox within a stipulated time. We have already seen a similar feature in WhatsApp in which a user has a seven minute window to delete the message. The Unsend feature has always been in a controversy because critics have argued that this could be a handy feature for abusers who can erase evidence of their misdeeds and make people more comfortable in speaking up because they know they can unsend their messages.